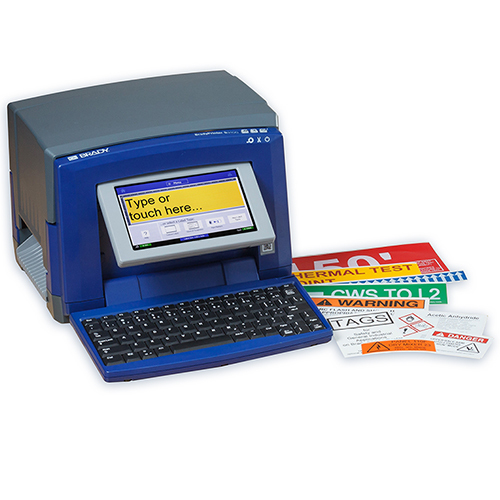 The S3100 Sign & Label Printer will enable you to easily print a wide range of reliable safety signs and facility labels, even in standalone mode, to increase workplace safety and efficiency on demand. When connected to a computer, sign & label design options can be further expanded using Brady Workstation label design apps, available for download from workstation.bradyid.com. The Brady Workstation Basic Software Suite is included with every printer, all you need to do is download it on Workstation.BradyID.com/Free.